Roofing felt is a traditional low-cost material that is suitable for a variety of flat roof applications. 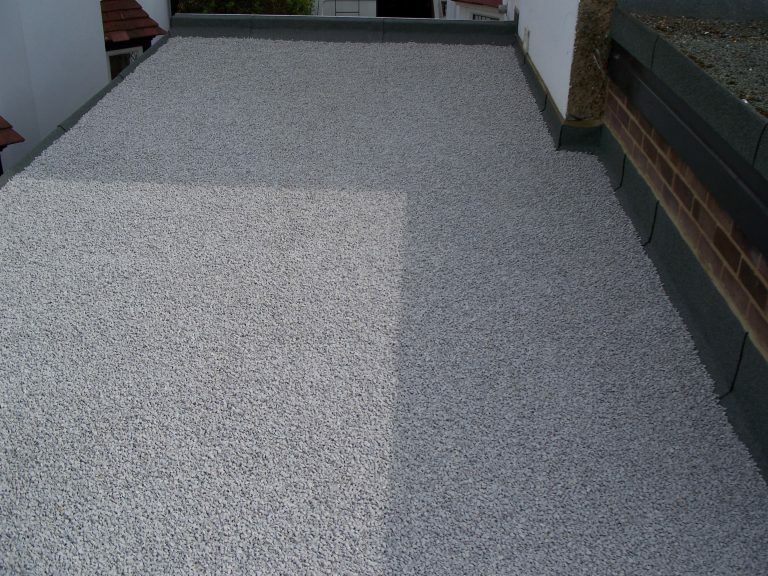 Our flat roof installers are highly skilled at installing and repairing felt on traditional flat roofs of all sizes. Roofing felt is a traditional low budget material that is suitable for a variety of flat roof applications. Our flat roof installers are highly skilled at installing and repairing felt on flat roofs of all sizes. Our felt flat roofs are laid using traditional method, so you can be assured of an attractive finish on a professionally laid felt roof. 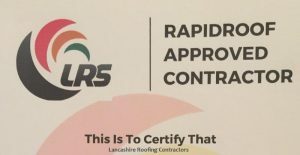 We have over 35 years’ experience in the roofing industry and our workman are time served traditional tradesmen with a vast knowledge of all aspects of roofing-traditional and modern. We will inspect your roof and provide you with a report on the condition and damage and advise you on the best course of action to take. A traditional flat felt roof is very affordable to install. It will probably serve you well for a few of years. However, it won’t be long before you are likely to have issues. Felt is very vulnerable to temperature fluctuations. The cold winters and warm summers cause felt roofs to become brittle, blister and crack, which means that rainwater cannot drain properly. Instead it can pool and leak into your property’s roof structure. This can cause severe damage without you even noticing; it can cause further problems long before the problem is noticeable. We can repair all sizes of felt roofing areas. Is Traditional Felt Flat Roofing Suitable for your property? A felt roof is a practical option for many different roof types. It can be applied to a wide range of different roofing surfaces. In most instances, if a roof is in relatively good condition and shape and still mainly flat with no rough patches or holes, then the new felt roofing material can be applied with ease. This is especially handy when it comes to saving money as you can avoid the costs of tearing off the old roof and the removal of the material. We will be more than happy to advise you on the type of roofing required and what would work best for your premises. Easy to Apply- Felt roofing is fuss free and easy to install. Strong-Not affected by UV rays or hot sunlight and protects against wind and rain. Durable-Falling twigs, debris or branches do not run the risk of piercing its surface. Versatile Design- It can be applied to a wide range of different roofing surfaces.